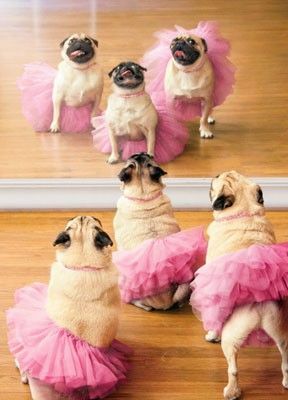 We shalls do a floor barre todays ladies. We don't wants our tutus to becomes three-threes! Woof! Happy National Ballet Day girls! We need our own Baryshnidog!